Institute of Legal Executives (ILEX) level 6 Professional Higher Diplomas in Civil Litigation, Criminal Law, Employment Law, European Law, Equity & Trusts, Land Law, Law of Contract, Law of Tort and Public Law. Catherine first joined the firm as a legal secretary, quickly moving into litigation case handling, and then undertaking her legal studies whilst working. We were all very proud when she qualified first as a Legal Executive and then as a Solicitor. She has earned her place at the Partners’ table. 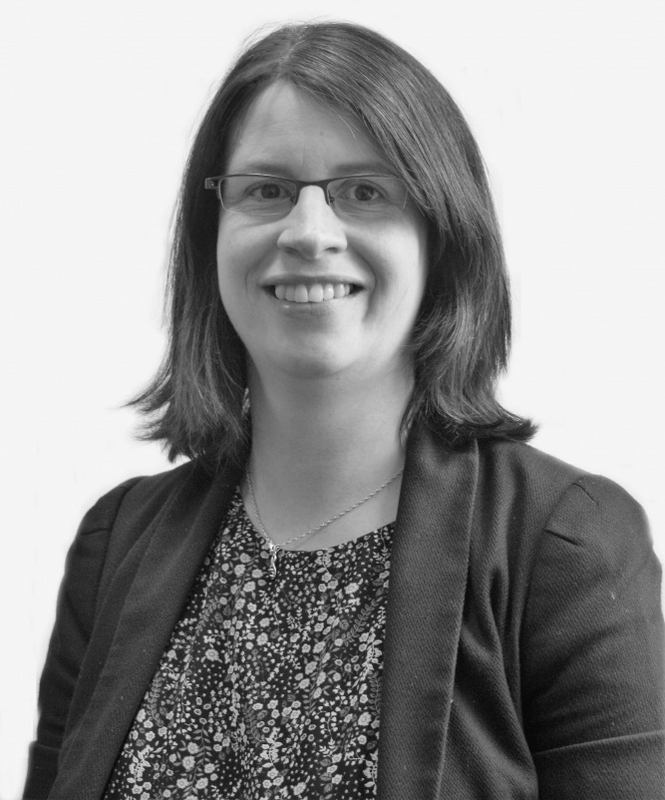 From a core background dealing with Road Traffic injury claims, Catherine has since developed considerable expertise in Employers Liability, Occupiers’ Liability, Highways and Animal Act claims. as well as handling Professional Negligence claims, Contested Probate & Will issues, Landlord and Tenant disputes, and more general civil litigation. One notable cases involved acting for a 60+ cyclist who suffered tragic head injuries when his bicycle hit a pothole. He hadn’t been wearing a cycle helmet and the Highway Authority alleged he was partly to blame by choosing not to wear one. Catherine secured forensic evidence and used detailed legal arguments to scotch that defence, achieving a settlement of an initial £1.42m in tax free compensation AND £60,000 per year for life. Catherine and her husband are Triathletes, so regularly swim, run and cycle. when family life permits, she relaxes by reading, cooking (especially baking) and in crafts such as knitting.